Interglobe is the leader in the distribution of chemistry and related products and services in Pakistan. 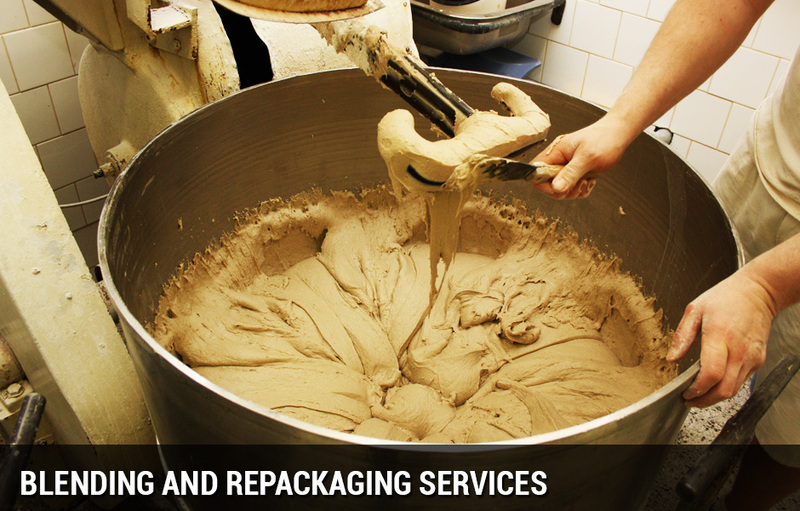 Our suite of distribution services empowers us to serve our clients anywhere, any day, so that they have the products they require, when they require them. Interglobe Enterprises warehouse distribution business is the nucleus of our affairs. We acquire chemicals in truck load or larger volumes to connect voluminous chemical manufacturers with smaller purchasers. 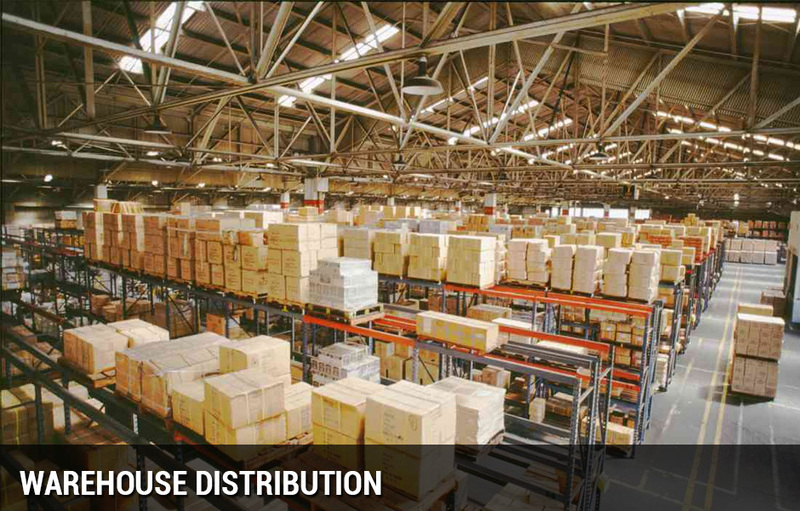 Our structure of warehouses empowers us to serve our clients from various locations, enabling us to move products effortlessly and economically on a real-time basis. 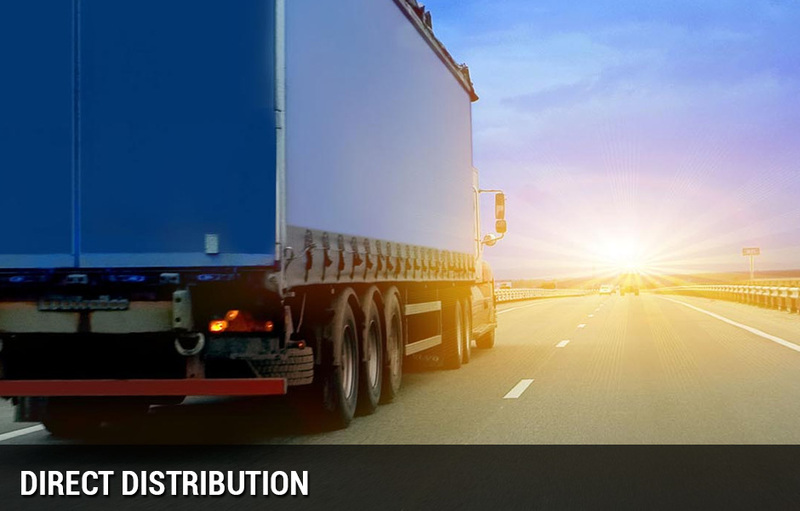 Interglobe’s direct distribution business provides point-to-point logistics for full truckloads or larger quantities of chemicals between manufactures and customers. 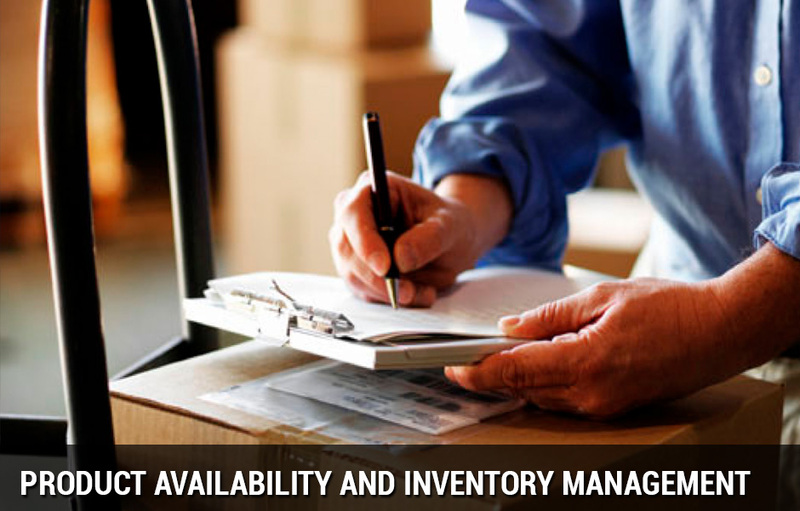 We manage inventory to meet customer requirements on short notice. Our role in the supply chain enables us to obtain access to chemicals in times of short supply, and our distribution network permits us to stock products locally, enhancing just-in-time delivery and providing outsourced inventory management.